Some interesting imagery and the pretense of educational value, but just too slow. ...Cat Soup does a very low-key Spirited Away for children. A young boy (actually, a young cat) named Giovanni is taking care of his sick mother while his father is away fishing. 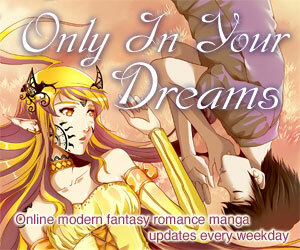 One night, during a town festival, he leaves his small town to take a trip on the mysterious galactic railroad. He is joined by his friend, Camponella, on their strange trip through the galaxy. Along the way, the run into an odd assortment of interesting locations and people--from a candy swan hunter, to an archeological dig, to a trio of humans killed in a shipwreck--before reaching their final destination, heaven. Somewhere between Fantasia, the Chronicles of Narnia, and watching grass grow, this movie is defined by two words: Slow and surreal. The galactic railroad is definitely not the express. The film begins a bit on the sad side--with Camponella's troubles at school, his absent father, and his ill mother. It then progresses through what could have been a fantastic journey, but feels more like a ghost story in slow motion, and finally ends with vaguely religious (Christian, not Eastern) philosophizing. Perhaps I was in the wrong frame of mind when I watched it, but it seemed like it should have been about a third the length; it could have been an interesting and possibly educational children's story, but the glacial pace would make it hard for most young'uns to sit through, and the surrealist story is hard to follow and generally creepy. Regardless of the pace, it's a strange film; the locations that the two visit are somewhat abstract at best, and many times downright surreal and quite creepy. For example, at one point the two boys descend a long staircase through space to reach an empty town square. They continue on to a riverbed surrounded by immense skeletons being excavated by a chubby cat-fellow with a pith helmet. When they head back through the town, it has, for no apparent reason, turned to stone; there was no explanation for this, but I found it unnerving. To the film's credit, it maintains a consistent and very carefully constructed feel throughout, and paints a clear picture of its vision. If you're into the sort of cerebral imagery and extremely relaxed mood of this movie, it might be worth the time, and the philosophical aspect will appeal to others (though in both cases, I would have preferred it without the anthropomorphic characters, which belie the fact that it seems too complicated for a children's movie). To sum up, if you don't mind anthropomorphic characters, the frustration of watching a movie that keeps threatening to become Fantasia but really isn't, and very, very relaxed pacing, and you enjoy semi-abstract locations and somewhat cerebral imagery, you might find this movie interesting. It was just too slow and cerebral for me, though. Ordinarily I don't note this, but I feel obligated to point out that my opinion is in the minority for this film; most people like it considerably more than I did. This theatrical film is based on a 1927 children's story by Kenji Miyazawa, a Japanese poet and children's writer popular in the early part of the 20th Century. It, as well as many of his other works, has been translated into English (in more than one edition). 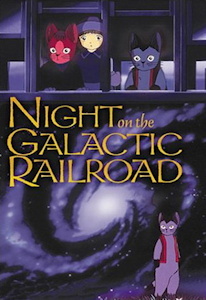 An alternate title used in the translations is "Night of the Milky Way Railroad," which is another legitimate way to read the title. The Japanese term, Ginga Tetsudou, might be more familiar from the title of the famed Leiji Matsumoto franchise, in which it's translated as Galaxy Express. This is no coincidence; Matsumoto got the idea for a train through the stars (albeit a less metaphoric one) from this novel, and the title pays homage to it. 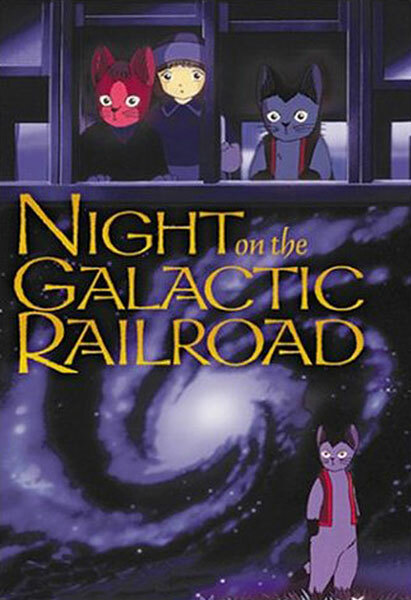 Night on the Galactic Railroad is Copyright © Asahi Shimbun, Asahi National Broadcasting Co., Nippon Herald Films. Any images are the property of their respective rightsholders, and included for review purposes only under the fair-use clause of US copyright law.